U-Know Yunho has garnered a great deal of attention for making an appearance on ‘Our Neighborhood’s Master of Variety and Sports’. KBS 2TV’s ‘Our Neighborhood’s Master of Variety and Sports’ will mark the end of its four-month-long basketball season with a match again the ‘Seoul’ team. 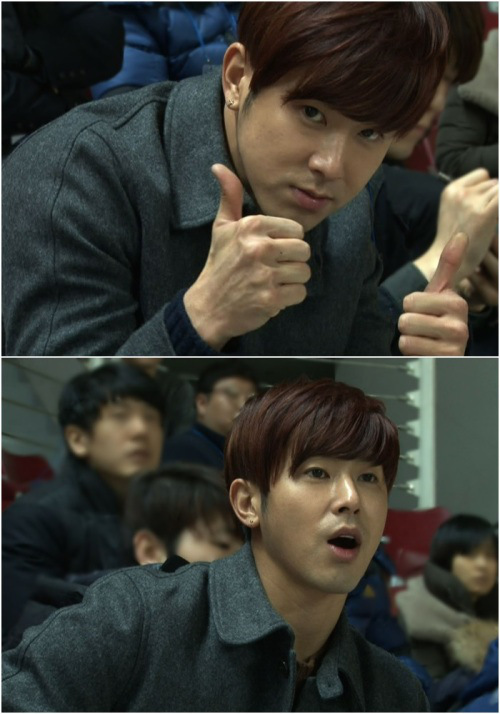 According to the staff, U-Know Yunho stayed till the end of the match between the two teams, and joined 1,500 fans in cheering Max Changmin on. Applause and cheers filled the gymnasium whenever Max Changmin scored or caught a rebound, while fans expressed their disappointment and sorrow whenever a mistake was made. Meanwhile, U-Know Yunho’s visit to Max Changmin’s basketball game can be seen on the 43rd episode of ‘Our Neighborhood’s Master of Variety and Sports’. 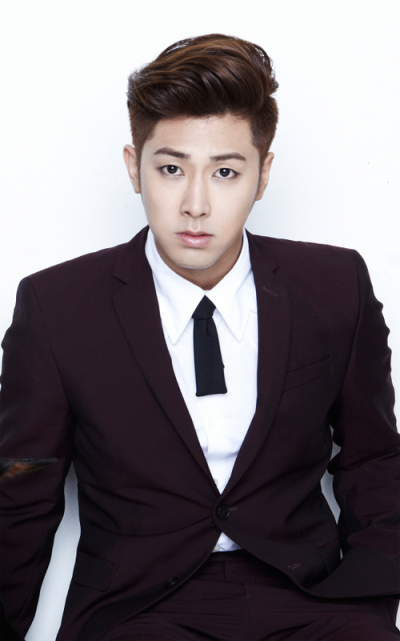 [TRANS] 131001 U-Know Yunho To Appear In SBS’ ‘Man From The Stars’ And Work With Jeon Ji Hyun And Kim Soo Hyun? 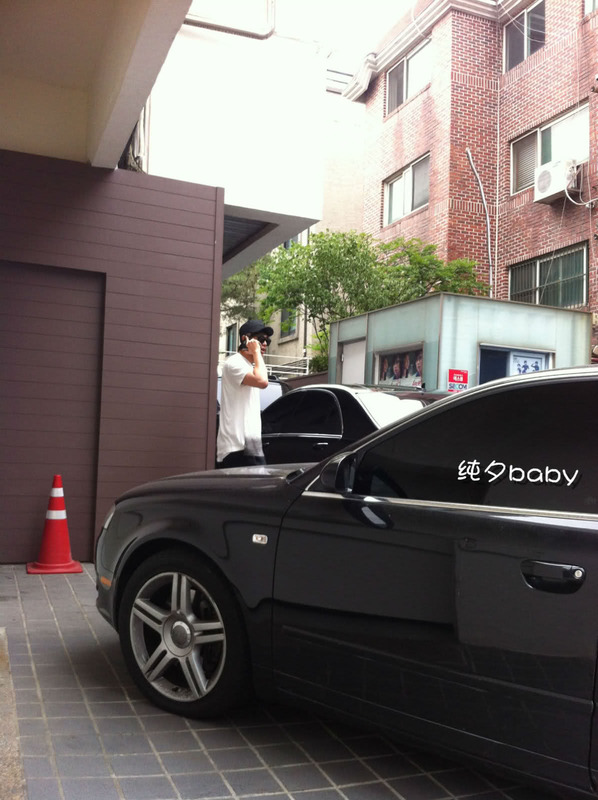 U-Know Yunho, an actor and a member of TVXQ, may be ready to return to the drama industry. 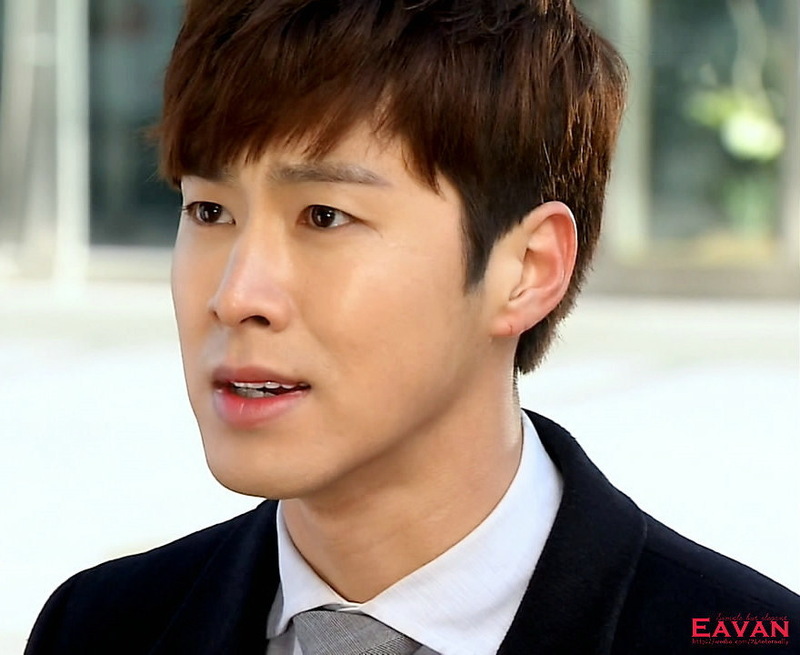 The part that U-Know Yunho is gearing up to play is Lee Hwi Kyung, the son of a chaebol. Though he is the fiancee of Chunsong (Jeon Ji Hyun), he feels helpless because he doesn’t know what to do about Chunsong’s indifference towards him. He will compete against Do Min Joon (Kim Soo Hyun) for Chunsong’s affection. Since ending his role in the SBS drama ‘Queen of Ambition’ early this year, U-Know Yunho has been focusing on his activities as a singer. 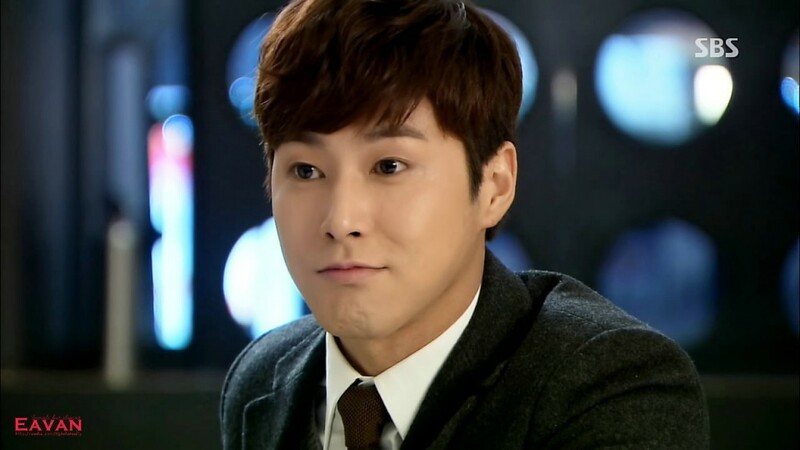 U-Know Yunho took on the role of a character who would die for a woman in ‘Queen of Ambition’ and was praised for his improved acting skills. ‘Man From the Stars’ will be written by Park Ji Eun, who created the nationally loved drama ‘You Who Rolled In Unexpectedly’ and will depict the love of an actress and a talented and handsome alien who has been alive for 400 years. 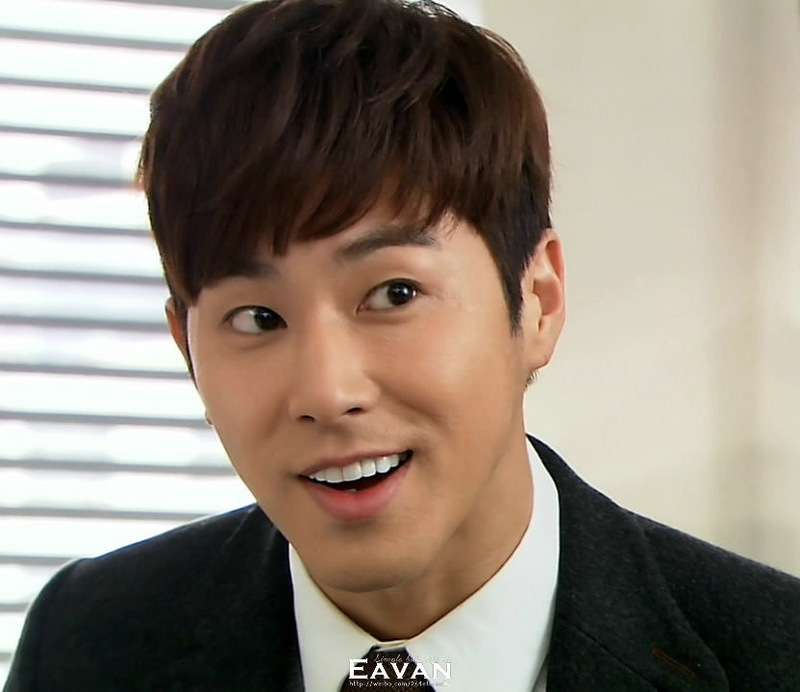 U-Know Yunho had everyone laughing when he pretended to be a reporter on ‘Section TV Entertainment News’. 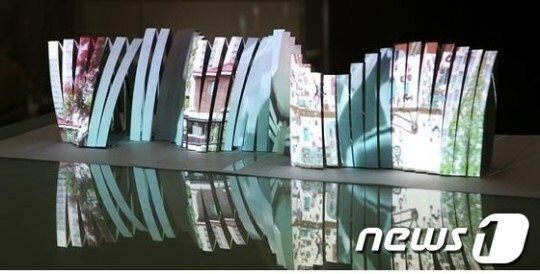 The episode of MBC’s ‘Section TV Entertainment News’ that aired on the 25th followed TVXQ on their Japanese tour. On this day, Max Changmin and U-Know Yunho looked unusually nervous. 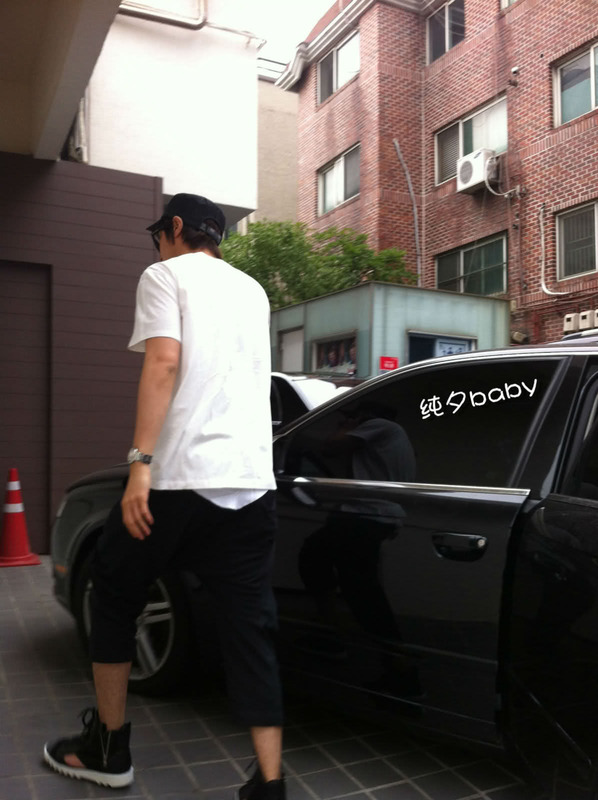 While Max Changmin was stretching, someone asked him if he was nervous, and that someone turned out to be U-Know Yunho. He was holding a microphone and pretending to be a reporter. Max Changmin joked around and berated him by saying, “Hold the microphone properly,” and “It’s not like this is your first interview or anything.” Max Changmin and U-Know Yunho attracted 70,000 fans to their Nissan Stadium performance and created a sight to behold. Kim Sung Ryeong confessed that it was difficult for her to get along with Jung Yunho (U-Know Yunho) at first. The episode of SBS’ ‘Good Morning’ that aired on the 4th showed a special segment of the Monday-Tuesday drama ‘Queen of Ambition’. On this day, Kim Sung Ryeong talked about the first time she met TVXQ’s Jung Yunho, who appears as the actress’ younger brother in the drama. 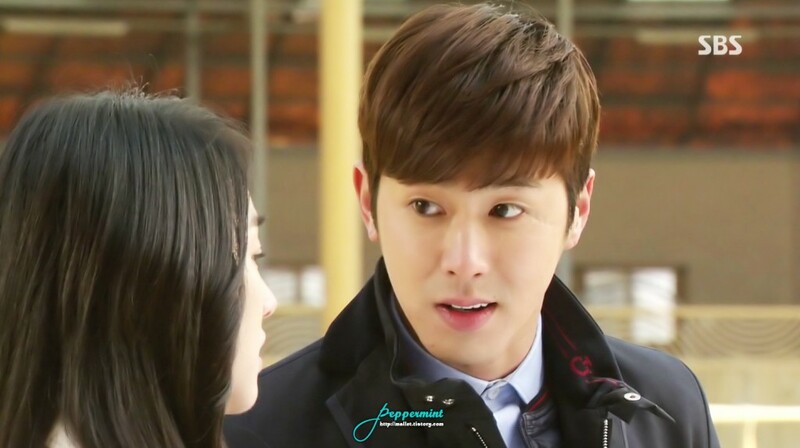 Kim Sung Ryeong and Jung Yunho play the role of the daughter and son of BaekHak Group’s Chairman Baek Chang Hak. Seoul’s Fruits of Love Foundation revealed on the 2nd that fans of TVXQ’s U-Know Yunho donated 10 million Won’s worth of rice and monetary donations. The donation was made to celebrate U-Know Yunho’s upcoming birthday on the 6th. The rice will be donated to elders in need and the monetary donations will be used to cover medical expenses of children with rare diseases. U-Know Yunho’s domestic and overseas fans recently donated a large quantity of rice wreaths to support the star’s appearance on the SBS drama ‘Queen of Ambition’. Fans from 13 countries (Korea, China, Japan, Taiwan, Hong Kong, Malaysia, Philippines, Thailand, USA, Russia, Peru, Spain, Kuwait) and international fan communities donated a total of 19.622 tons of rice and 500 packs of ramen. 19.622 tons of rice can feed 160,000 people for one meal. Idols U-Know Yunho and Kim Hyun Joong recently revealed their embarrassing stories due to physiological reactions in a tv program and made audiences laughed. On 14th’s SBS TV Strong Heart Battle of the Kings episode, TVXQ U-Know Yunho and singer-actor Kim Hyun Joong revealed the stories that happened due to physiological reactions. 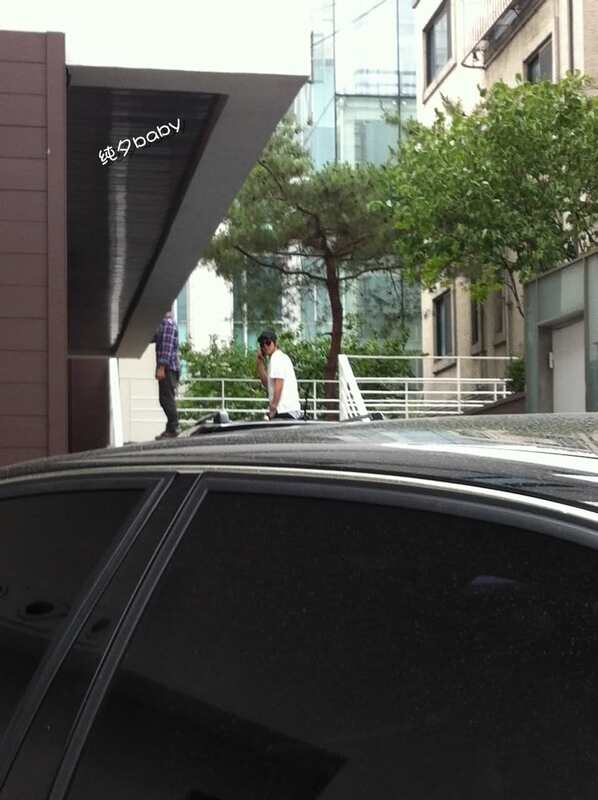 After which, Kim Hyun Joong revealed, “During the filming of street program, School of Rock, (I) had wanted to go to the toilet but did not make it thus I endured it. Right next to the lecture hall was the toilet and have decided to run to the toilet right before the female high school students came in. But behind me there were some students following. I thought it would be embarrassing if I was to dash to the toilet therefore I made a turn into the waiting room of the lecture room instead. Later at the backstage, I found a very dusty and old plastic bottle and used a scissor to cut it open…… and I told myself to keep this story to myself till I die. But I threw the plastic bottle right out of the window,” leaving everyone roaring with laughter. 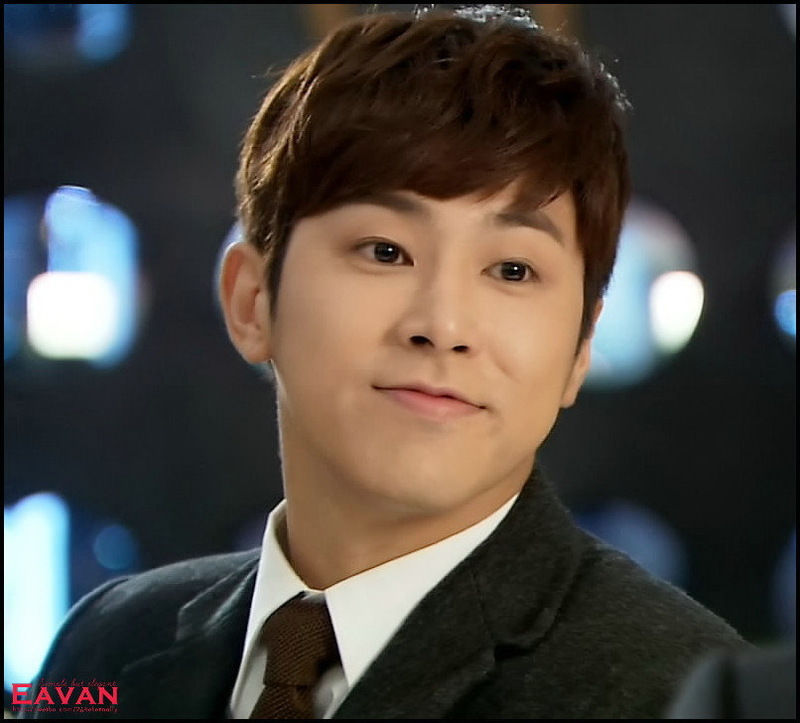 In the previous episode, U-Know Yunho’s appearance gathered a lot of interest, it was broadcasted again. 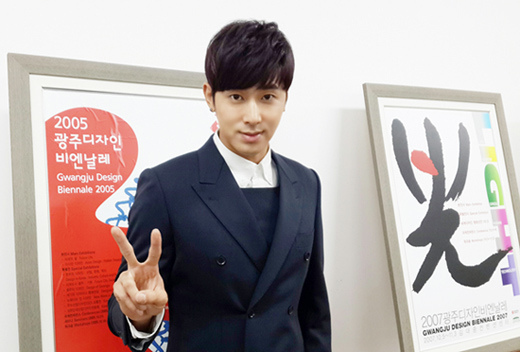 In the afternoon of the 29th, during the broadcast of SBS “Sunday’s best – ‘Kiss & Cry’”, it reintroduced last week’s broadcast of U-know Yunho’s “Hommage to Michael Jackson” which won a lot of praises for his excellent potentials. After that day’s broadcast, within a week, the related video footage has broke the world record of getting more than 1 million hits. In order to perfect the choreography, Yunho practiced early in the morning, he said it feels like he is back to being a rookie, the flames to win hearts are burning. 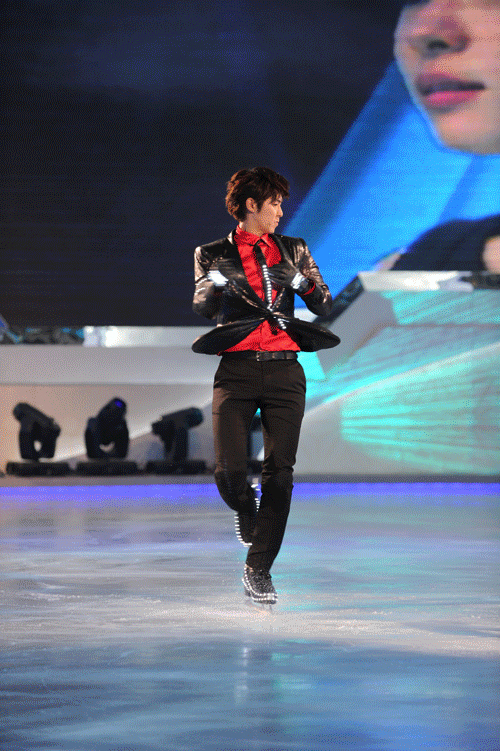 U-Know Yunho chose to skate for the first time to “Hommage to Michael Jackson”, with incredible skating potentials winning the cheers of the audience. The sense of speed and music matched perfectly with the performance, the high difficulty jumps and spins had surprised all the judges and evoked a standing ovation from the audience, U-know Yunho out of all the contestants received the highest score.